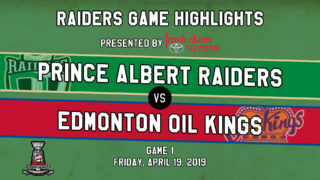 Prince Albert SK – The Prince Albert Raiders have announced that they have signed forward Leon Draisaitl to a Western Hockey League Standard Contract. 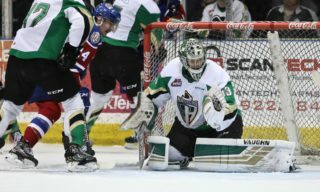 Draisaitl was drafted by the Raiders 2nd overall in the 2012 Canadian Hockey League Import Draft last month. The native of Cologne, Germany, recorded 21 goals and 35 assists for 56 points in 35 games last season for Jungadler Mannheim Under-18. In 2010-2011, the left-handed shot totalled 97 goals and 95 assists for 192 points in just 29 games for his Mannheim Under-16 team. 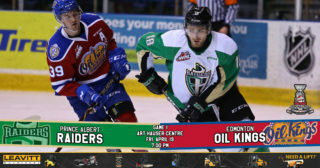 The 6’2”, 198-pound forward has represented Germany internationally, scoring 7 points in 6 games as an underage player at the 2012 World Under-18 Championships this spring and notched 5 points in 5 games at the 2012 World Under-17 Hockey Challenge. 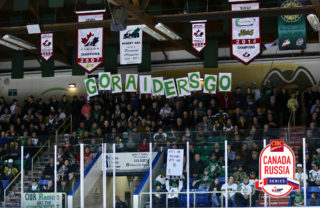 The Raiders open up training camp on August 28th, and kick off the regular season with the annual 900 CKBI Home Opener on Friday September 21st.